A great look at Harvest Hollow with Metropolitan's Event Lighting for this recent wedding event! 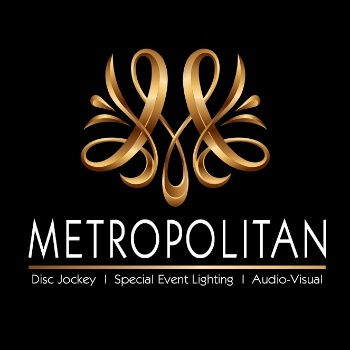 Thanks to Kris Clark Designs for coming up with the concept and allowing Metropolitan Disc Jockey to providing the projections and uplighting. A great look!